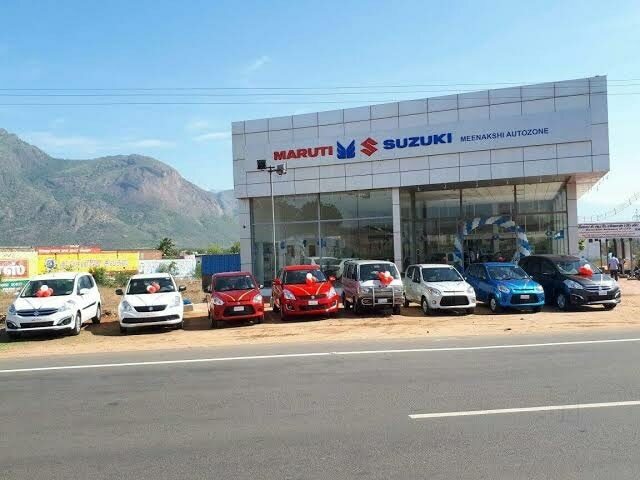 Meenakshi Maruti 08048032399 in Madurai ,Cars are what Maruti Suzuki builds. Experiences are what it creates. Experiences fuelled by innovations, forward thinking, and a commitment to bring the very best to Indian roads. The company has been spearheading a revolution of change. Turning an entire country’s need for driving, into its love for driving. However, tastes and demands keep on evolving with each new generation of Indians. 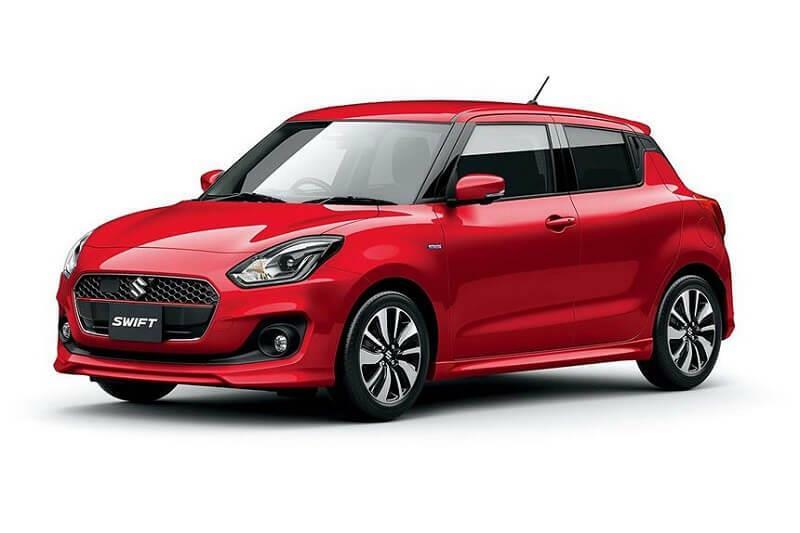 This has not been looked at by Maruti Suzuki as a challenge, but as an inspiration to go beyond traditional boundaries of car-making. Infusing design and technology is one such step it has taken to make its cars meet new age expectations smoothly. 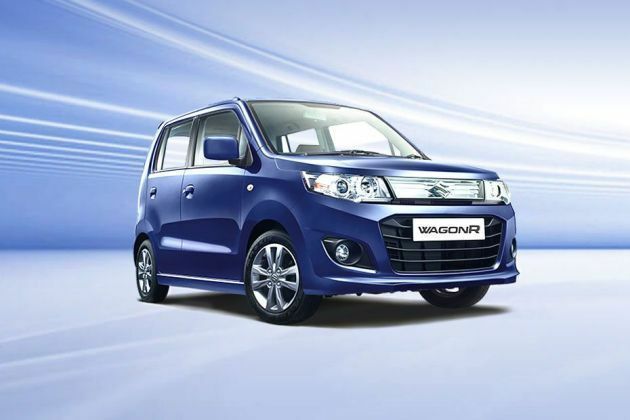 Today, Maruti Suzuki has its eyes set firmly on the possibilities of tomorrow. And everybody is invited on this journey. 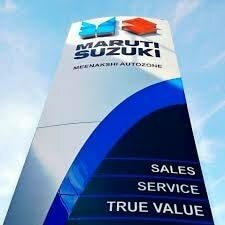 Cars are what Maruti Suzuki builds. Experiences are what it creates. 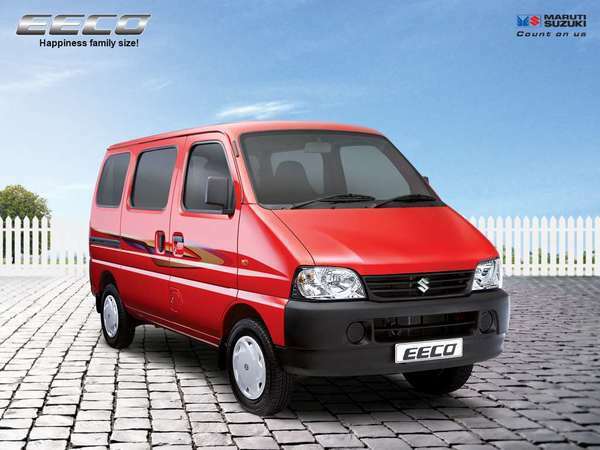 Experiences fuelled by innovations, forward thinking, and a commitment to bring the very best to Indian roads. The company has been spearheading a revolution of change. Turning an entire country’s need for driving, into its love for driving. However, tastes and demands keep on evolving with each new generation of Indians. 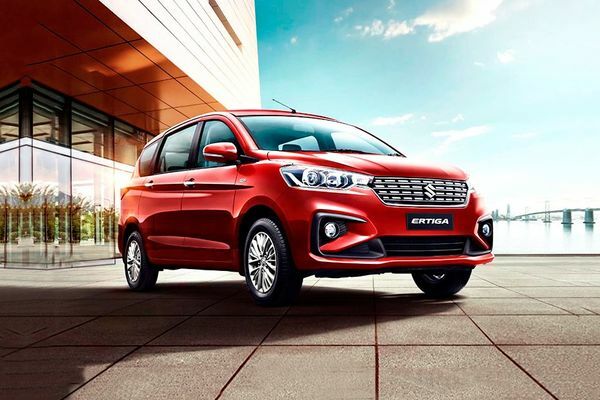 This has not been looked at by Maruti Suzuki as a challenge, but as an inspiration to go beyond traditional boundaries of car-making. Infusing design and technology is one such step it has taken to make its cars meet new age expectations smoothly. 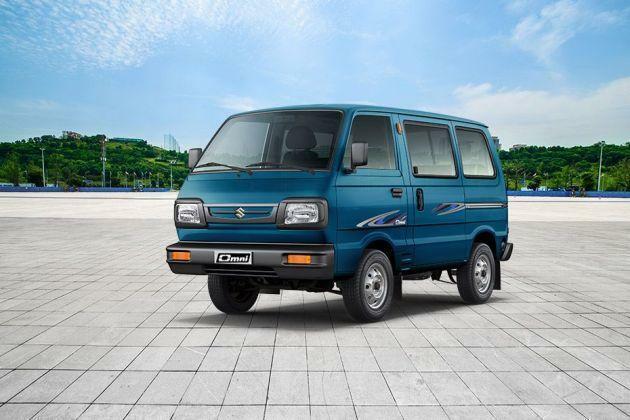 Today, Maruti Suzuki has its eyes set firmly on the possibilities of tomorrow. And everybody is invited on this journey. 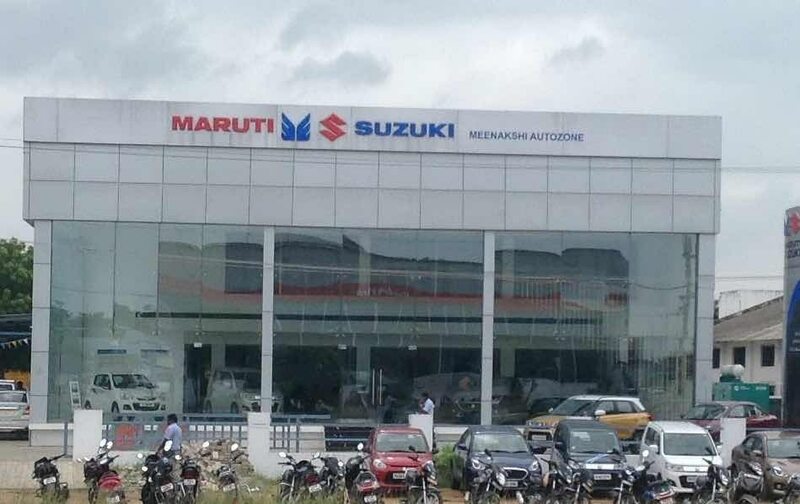 Meenakshi Maruti Madurai Authorised Maruti Car Dealer. 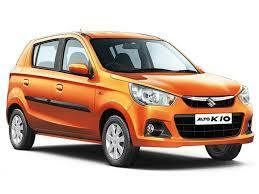 Book your Maruti car here.